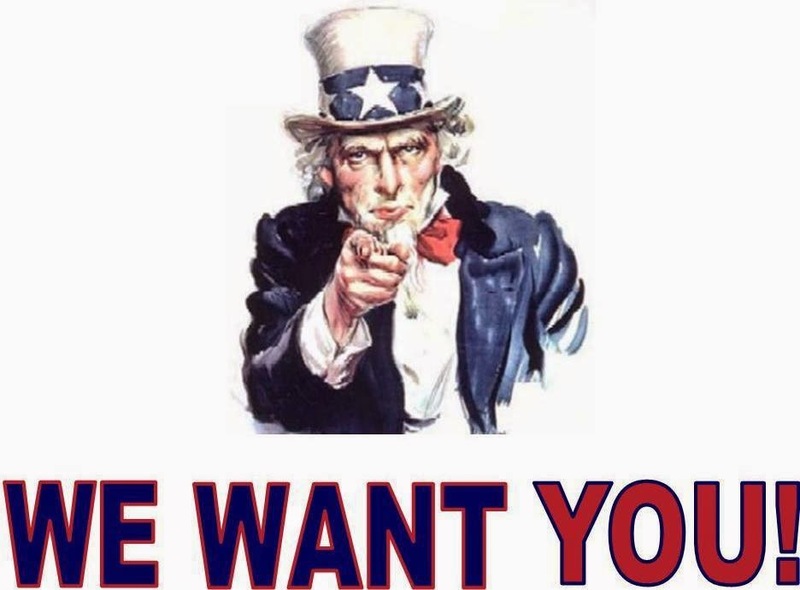 Red Sox Life wants you..to write for us! Ever wanted to write about the Sox? Well, now's your chance! Red Sox Life is looking for new writers to join our talented group of writers. All you have to do is send a short Red Sox-themed sample to conor1016@gmail.com. Daily posts are strongly preferred, but not required. Strong writing skills and knowledge of the Sox is required. Knowledge of Major League Baseball is a plus. This position is not paid. Deadline to apply is next Thursday, 9/11!